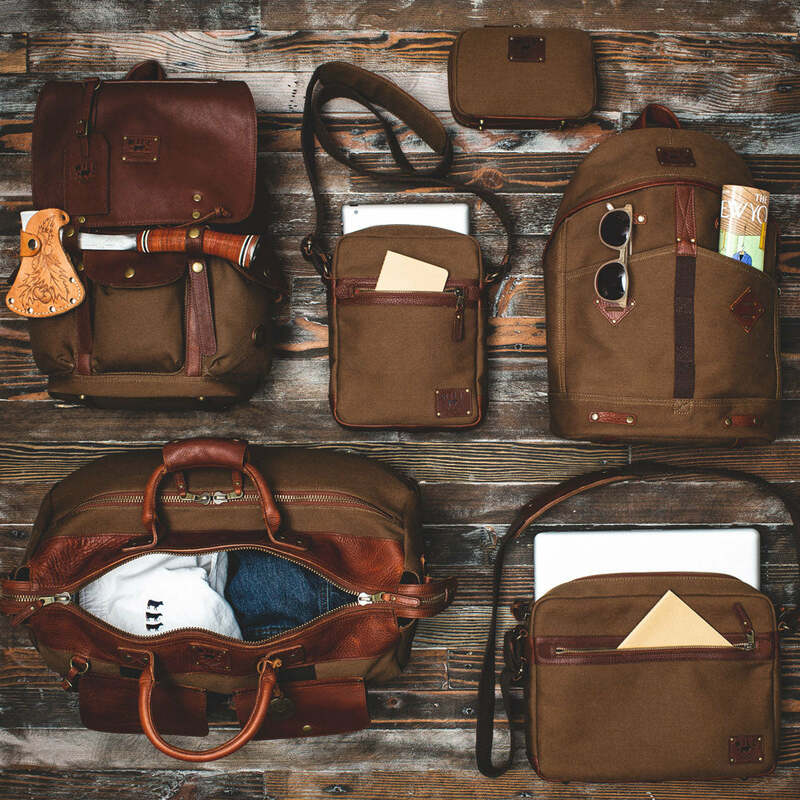 Our lightweight, adventure-ready Canvas Archer Quiver is the ultimate hands-free compact messenger bag. Made from our durable full-grain, vegetable-tanned Legacy Leather™ and washed cotton canvas, it features a zippered top closure that secures your belongings while you’re on-the-go. The leather-trimmed front zippered pocket opening, reinforced with leather to withstand years of use, and the hand-stitched leather zipper pull epitomize the thought we put in to every detail. The detachable shoulder strap adjusts in length to make it easy to wear as a shoulder bag or crossbody. With plenty of room inside and pockets to keep your cell phone, eyeglasses and essentials organized who could ask for more in such a space-saving size.